Now that summer is here, many HOAs and their members are dusting off the grill, repairing the lawn mower and opening the pool to the summer crowds.  Spring and summer bring new life to HOAs but also bring new problems in making sure members keep lots up to the HOA’s standards. How does the HOA deal with that neighbor whose grass is always 6 inches too high or whose yard is always below the standards required by the HOA? This is an all too common problem and one that creates many headaches among HOA boards of directors. First of all, be sure that your HOA has written standards or guidelines describing clearly what it expects as far as yard and home maintenance. Doing so makes violations much easier to enforce and helps insulate the board from charges of favoritism or discrimination. When a homeowner is in violation and has been given notice but still has failed to comply, then what? The board can impose fines against the offending homeowner, but sometimes this can be too heavy-handed. Some boards want a lighter approach. An option to consider is suspending community privileges or services. The statutes allow a board to suspend a member’s privileges or services (no pool access plus 90-degree heat equals a strong incentive for the homeowner to mow that grass). The law says that the CCRs that govern the community can set forth a procedure for suspending community privileges or services. The CCRs should be reviewed to determine what procedures must be followed and which community privileges or services can be suspended. If the CCRs are silent about the procedure, the statutes say that the homeowner must be given written notice and an opportunity to appear at a hearing before privileges or services can be suspended. The details can be found here. One question we sometimes receive is whether access to the community is a privilege that can be restricted, typically in a gated subdivision. The answer is no. The HOA cannot restrict any homeowner from accessing his or her lot. If an HOA does suspend privileges or services, it must be careful not to deactivate a key card or fob that controls the gates to the community, if it is gated. We are also asked if, in communities where the HOA provides the household water supply, water can be turned off to noncompliant homeowners. The answer is yes, but we encourage providing substantial written notice and only doing so where are all other avenues have been exhausted. Some HOAs are successful in encouraging members to keep up their lots by creating contests and the like. An example is publishing a monthly “best yard” feature on the website or in a newsletter. We recommend that any winner be compensated by a yard sign, bragging rights and pride, or at most a small gift card. Generally, monetary prizes or reductions in dues should be avoided. These types of contests can also lead to greater involvement in the HOA, which pays off in higher compliance levels and more volunteers for committee and board positions. Of course, if these options prove unpersuasive, assessing fines and filing liens or other legal action may be the next steps. Please use the comments below to share with us your success stories in getting your homeowners involved in their communities – and don’t forget the sunscreen this summer! Please give me a call or drop me an email if our HOA law team can assist your HOA or management company with the compliance process, or if we can be of assistance in any other way. We appreciate your reading our HOA law blog and encourage you to share it with others who may be interested. Thank you!